We are affianced in offering the finest quality Faber Castell Mechanical Pencil. To meet the various requirements of the customers, we are involved in offering a wide assortment of Faber Castell Pen Pencil. Owing to the rich industrial experience and expertise in this business, we are involved in providing Faber Castell Pencil. To draw their world of dreams, children are very fond of using our colored pencils. 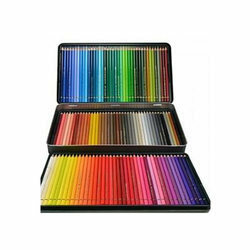 The faber castell colored pencils offered by ravi agencies bengaluru is superior in quality. 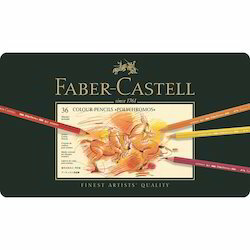 Faber castell is the principal name in the field of stationery products. The products are manufactured using the superior quality raw materials. Let’s navigate away from Lewisburg and head over to Mumbai.